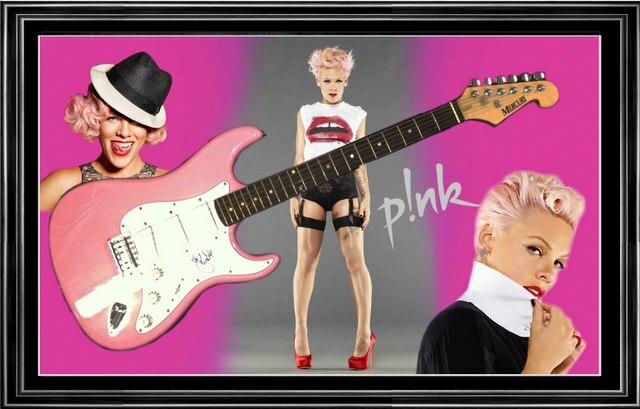 This guitar has been hand signed by Pink and is available for immediate dispatch. Interest-Free Instalment Option: 4 monthly payments of $511.25. The item is shipped after the final instalment is paid. Accompanied with COA from Stars Online, Australia’s Leading Music Memorabilia Experts.